Virtually all properties nowadays have a swimming pool. This is because building and maintaining a swimming pool nowadays is not as expensive as it was in the past. 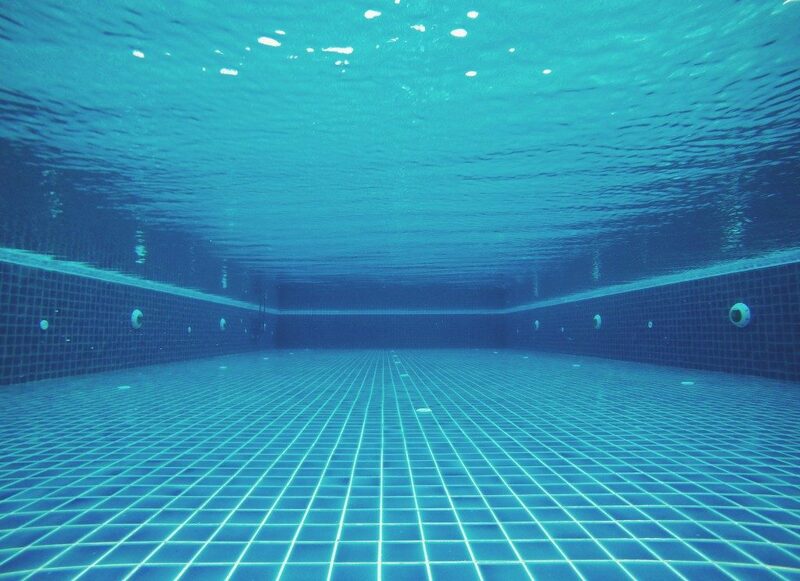 To keep your pool operating optimally, there are different appliances you will need to install. These include heaters, skimmers, filters and pumps among others. The filters, skimmers and pumps ensure the water circulating in your pool is clean and has the right pressure. The water heater is the primary focus in swimming pool maintenance services for Salt Lake City properties. 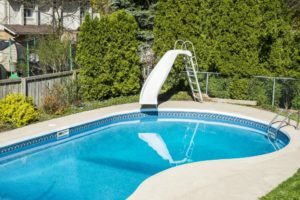 This is because it is highly prone to damage from various elements and its breakdown significantly compromises the enjoyment of your swimming pool. After all, without a heater, your swimming pool’s water will not be warmer than about 22 degrees Celsius even on very hot days. Here are your available pool heating options. These use an electric current for the generation of heat that warms your pool water. The current is applied to a resistor placed inside your electric resistance heater, which then heats the water that washes over it. Electric resistance heaters are inexpensive, have no risk of air pollution, and operate autonomously of environmental temperatures. They are, however, energy-inefficient with a COP of 1 and are expensive to maintain and install. These run on propane or natural gas. The gas is burnt in a combustion chamber that has several copper coils over which water passes and warms. Gas pool heaters have low upfront costs, heat your pool quickly and operate with no interference from environmental temperatures. They, however, have high maintenance expenses, last for approximately five years, contribute to air pollution and are energy inefficient with a COP of 0.80-0.85. These use electricity for the transfer of heat to warm your swimming pool’s water. There are different heat pump types including geothermal, air and water-source pumps. These are among the most energy-efficient heating solutions for your swimming pool with a COP of 5-6. Heat pumps have low operating costs, last for 10 to 20 years and are eco-friendly since they emit no air pollutants and are a renewable energy source. They, however, have high upfront costs, heat pool water slowly and are dependent on your environment’s temperatures. These have solar panels for the transfer of the sun’s heat to your swimming pool. The panels collect the solar heat when water is pumped through the panels where it warms. Solar heaters have low operating expenses, last for 15 to 20 years, and are eco-friendly and energy-efficient. They, however, will work less efficiently in cloudy conditions and at night and heat your pool slowly. Most pool owners are also apprehensive about the aesthetic impact of the solar panels on their pool’s roof. Swimming pool heaters will extend your swimming season beyond the hot season irrespective of your pick from the ones above. Simply picking the right heater for your pool will, however, not do much. Routine expert maintenance is vital to keep the heater in proper working shape and maintain its energy efficiency.